The challenges and opportunities in the plastics industry in South Africa will top the agenda at the annual Innovation Forum taking place in Johannesburg, on Wednesday, 11 July 2018. The event is organised by Plastics SA, in partnership with the Council for Scientific and Industrial Research (CSIR), to encourage innovation in the plastics industry. The objective of this forum is to enable collaboration between firms in the plastics sector and research institutions such as the CSIR. CSIR and Transnet engineers are developing the first 13 units of a system that monitors the condition of Transnet’s locomotives, following the earlier successful deployment of two prototypes. The system will enable Transnet to implement predictive maintenance and detect rail infrastructure defects. Transnet Freight Rail requires the ability to track and trace its fleet of locomotives and determine its condition. Currently, the staff offload data from some of the systems on board the locomotives manually. Founder and executive chairman of the World Economic Forum (WEF), Professor Klaus Schwab, will deliver the keynote address at the 6th CSIR Emerging Researchers Symposium in Pretoria, on Thursday, 28 June 2018. Prof Schwab is regarded as the father of Industry 4.0 and his talk at the symposium is titled “mastering the fourth industrial revolution”. Featuring on radio, in newspapers and even making it to the top three of a competitive television show, the inventor of a diabetes breath analyser certainly has had a bumper year. The CSIR’s Dr Bonex Mwakikunga developed the Breath-Tech diabetes breath analyser after seeing the pain that his young, diabetic daughter had to endure every time she had to have her finger pricked to test her blood sugar levels. How would you define water security? Is it the constant flow of water from the taps in your home or do you feel secure knowing that rain has been forecast and the dam supplying your region is full? CSIR water experts conducted a qualitative interview-based analysis to determine a definition of water security. They found that water security is a state of mind based on an individual’s context. They recommended that policymakers should heed this context in responding to issues of water insecurity. The CSIR has developed and patented a novel encapsulation technology to enhance the stability and bioavailability of probiotics. 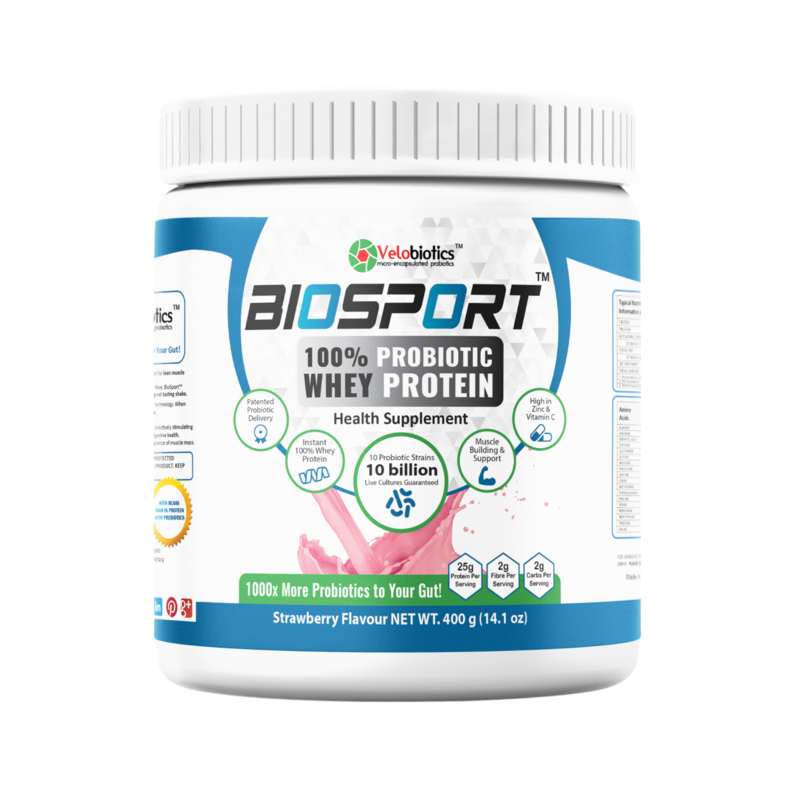 This technology has been licensed to a supplier of health-promoting products that contain probiotics, vitamins and other supplements to the nutraceutical market. 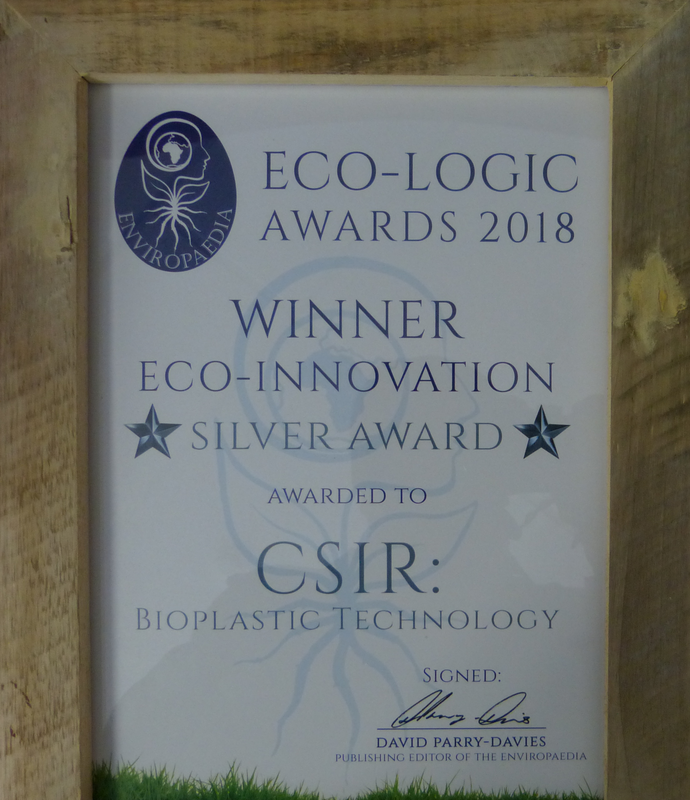 The CSIR’s bioplastic technology has been recognised by the Eco-Logic awards 2018 for making a positive contribution towards creating a sustainable world. The awards ceremony, held on World Environment Day, 5 June 2018, placed the CSIR’s bioplastic technology in the spotlight.